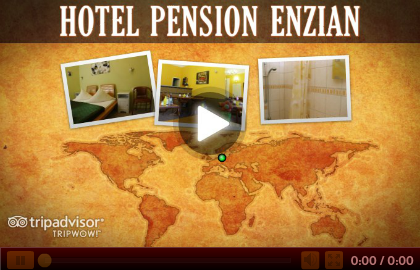 Welcome to our Hotel-Pension Enzian in Berlin! We offer you single, double and family rooms. Whatever the reason for your stay might be you can relax in our comfortable accommodations. We are located in the heart of Steglitz, very close to Botanischen Garten and Schlossstrasse as well as the Bundesstrasse "B 1", Unter den Eichen. 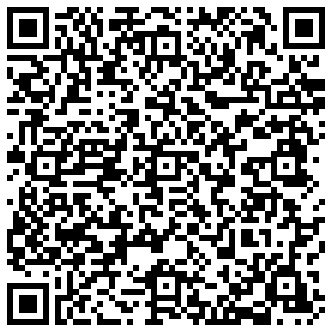 The "Klinikum Steglitz" Benjamin Franklin (Klingsorstrasse, Hindenburgdamm) is just a 10 minutes walk away! The Free University and the Technical University in Dahlem can be reached within a few minutes. The nearby S-Bahn connects to the railway, Regionalbahnhof "Wannsee". What is more, you can be at Potsdamer Platz (district "Mitte" - the heart of Berlin!) in 15 minutes! Even the Brandenburger Tor is only18 Minutes away from us! Our small hotel has been family-run for more than 50 years now. We genuinely care about the happiness of our guests. It is impecably well maintained and in a superb location. Within 2 miles of the hotel are many places of interest!